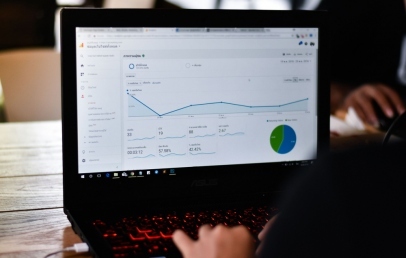 You need to integrate long tail keywords in content marketing: When attracting customers using content, you need to incorporate a lot of long tail keywords. 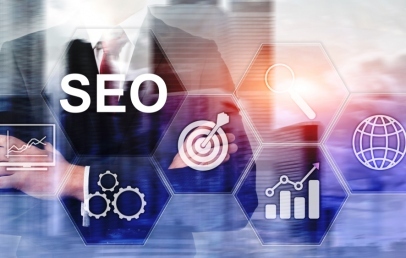 About 75 percent of traffic comes from search engine search and it’s impossible to get decent traffic if you don’t prioritize on relevant keywords. Long tail keywords allow you to optimize your content for search. By choosing the right long tail keywords, it’s possible to increase web traffic and expose your audience to your products and brand. Creating content around your long tail keyword is easy, but it’s more challenging to find the right long tail keywords. You can use tools to find relevant long tail keywords: The key is to find long tail keywords with high volume of search and low competition. When using these tools, you can type in your major keywords and these tools will recommend long tail keywords based on current search volumes and level of competition. Examples of free keywords are Keywords Everywhere and Answer the Public. 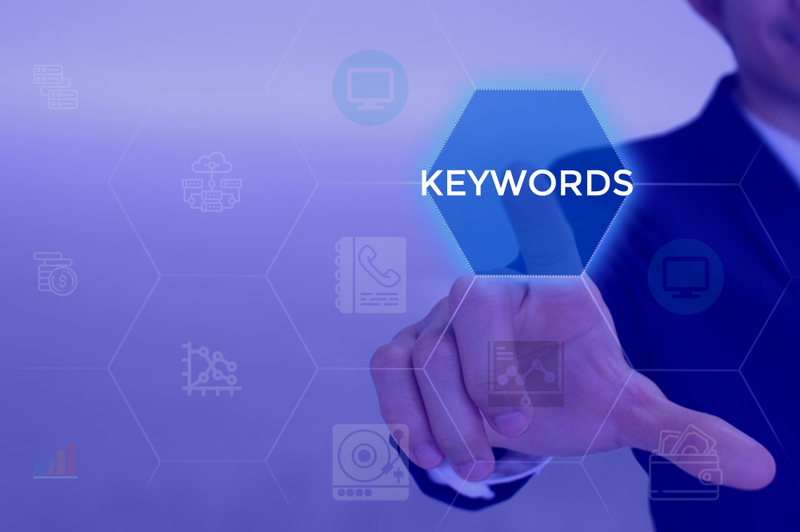 Although the number of keywords can be limited, but you may get a valuable insight about the most appropriate keywords for your SEO campaign. Examples of paid tools are Ahrefs, Semrush and LongTailPro. They may return thousands of potential long tail keywords, based on the level of competition and number of monthly searches. You can encourage people to perform purchases with long tail keywords: Long tail keywords can be relevant to your potential buyers if they are similar to what they are asking. As an example, people are asking where to find “extra large grilled cheeseburger in Sacramento”, then it’s a good long tail keyword for your restaurant business. If you know exactly what your customers want, you can immediately create the most appropriate long tail keywords. Don’t forget to include call to actions in your content, so people will perform favourable actions that indirectly or directly lead to sales. Content created based on long tail keywords is highly effective: If you wonder what content you should create, then you should create it using long tail keywords. As an example, if clients of your insurance business have more tendencies for travelling, then you can create content based on long tail keywords like “best travel insurance in Phoenix”. With this type of content, you may make comparison of available travel insurance options in your area. This will also make your content more optimized for search engine.